Moving is a stressful time for most individuals. But it doesn’t have to be.  For 100 years, Rainbow Movers has been the Franklin moving company that has taken the stress and anxiety out of moving. As a leader among local moving companies since 1918, Rainbow Movers has been simplifying the moving process for residential, corporate, and international moves. We have the expertise and resources necessary to take the stress out of moving. Planning the logistics of a move is vital to ensure a seamless transition to your new space. One of our moving consultants will be happy to work with you to design a customized moving plan that is ideal for your particular timeline and needs. Proper logistics planning is a must for a hassle-free move so it’s important to leave this step to the professionals at Rainbow Movers. One of the most difficult aspects of moving is packing. Organizing your belongings and packing them up in a way that ensures they make it to your new home safely can be a real challenge. Therefore, our Franklin movers are pleased to offer packing services to all of our customers. Whether you’re interested in full service packing, fragile only packing, or self pack, Rainbow Movers has you covered. We can help you with packing as much or as little as you’d like. When you’re moving your family or business, you will likely need a place to store some of your items. Our Franklin movers have over 100,000 square feet of climate controlled, clean warehouse space that will ensure your household goods and pricey belongings are safe and secure. Charges for storage services are based on drayage or the pickup and delivery of stored goods and the number of days and months you’d like to utilize our storage solutions. 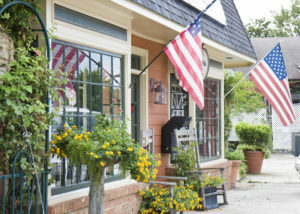 Learn more about storage opportunities throughout Franklin and the Boston metropolitan area. Are you interested in learning more about how our Franklin movers can make your residential, commercial, or international move a breeze? If so, do not hesitate to give us a call at (508) 203-1164. Rainbow Movers are a leader among local moving companies let us put our 75 years of professional moving experience to work for you.